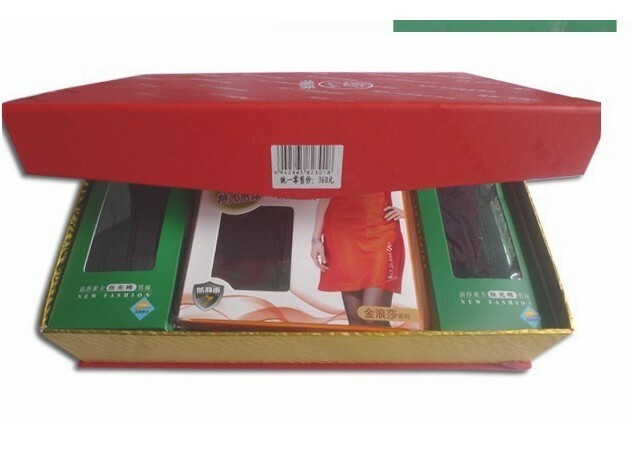 The wholesale price is 130 yuan per box. There are about 25-28 pairs of socks in a box. It's all matched. Any socks. The whole series. Luna gift socks, gift socks, gift socks There is also a gift bag, very expensive.